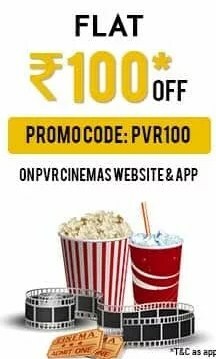 Enter the Promo Code PVR100 to get Rs 100 discount on total transaction value. Valid for tickets/food and beverages purchases done through website or mobile app. 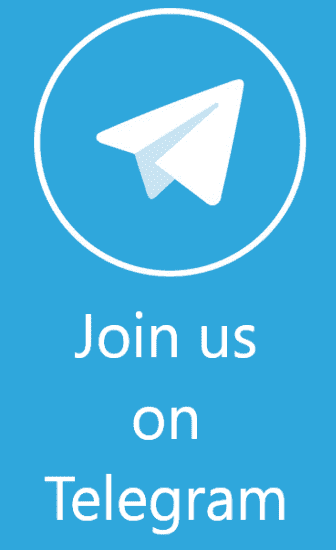 Rs 100 discount on total transaction value is applicable only on first transaction (new users) per email id and mobile number. Offer is valid on a minimum transaction value of INR 400. Offer is valid till 30th May 2017. Valid for all shows and cinemas (except PVR Opulent and Directors Cut) from 10th February 2017 onwards. Customer can use only one promocode at a time. PVR solely reserves the right to withdraw this offer at any time.